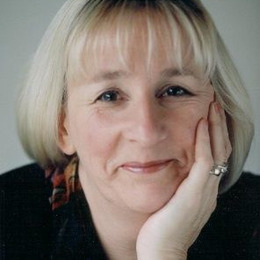 Anne Ashford is a journalist, broadcaster, PR consultant and trainer. She worked for BBC radio as a journalist, news producer, editor, radio presenter and commissioner primarily responsible for news and current affairs. Anne is a Northcliffe-trained journalist who started Ashford Media in 1990 where she applies her journalistic and management skills to provide PR and marketing services for business. She works closely with clients and their strategic partners to deliver integrated communications campaigns and a range of media and marketing services. Her approach is straightforward, method-based and honest. 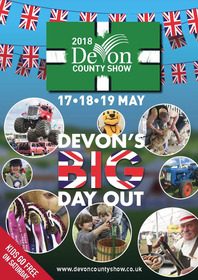 The scope is wide – from changing public perceptions (about healthcare provision to cuts in public services amongst others), engaging public support for controversial projects (leading to new hostels for ex-offenders), to creating a raft of materials to garner affection for Devon’s largest annual event (and attract sponsors, exhibitors and ticket sales!). Also, she edits magazines and commissions services from design, website creation to film making. Plymouth, coupled with a Certificate in Teaching and Learning in Higher Education and an SEDA Accreditation. Is a founding partner of award-winning creative agency Toucan, is former lecturer in Graphic Design, has held posts at The University of Plymouth and the Arts Institute at Bournemouth, and continues to lecture on an occasional basis. As a Brand and Creative Director he is responsible for ensuring that creativity and innovation is maintained and that standards are consistently of the highest quality. His main focus of expertise is in branding, strategic planning & business development. 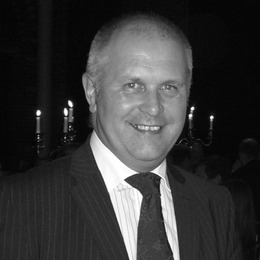 Anthony Gibson OBE was NFU South West Regional Director for 14 eventful years from 1992 to 2006, before a final two years as Director of Communications. He is probably best known for the championing role that he played in the two great farming crises of recent years, BSE and the 2001 foot and mouth disease outbreak. 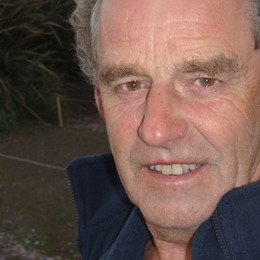 He is still very active in rural and community issues and is the Chairman of the Somerset Water Management Partnership, Chairman of the Levels and Moors Task Force, a Director of Farms for City Children, a Director of the Royal Bath and West and an adviser to the Devon County Show. During the summer he commentates regularly on Somerset cricket for BBC Radio Somerset. 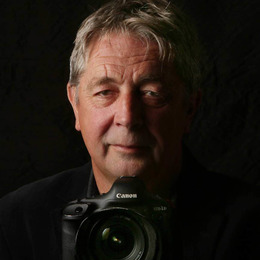 Richard Austin has been a professional media photographer for more than 30 years working in the regional, national and international press. Diversity, creativity and capturing the pictures that people want is what separates professional photographers from the rest. During the 1990s he photographed Premier League and European football for Independent Sports Publications Ltd, being the official club magazine photographer for Arsenal, Chelsea, West Ham & Tottenham Hotspur as well as magazines Football Italia, World Football and Rugby Weekly. He has published four best selling books on photography, as well as appearingon television, culminating in 2007 with his own award winning six part TV series ‘Richard Austin’s Animal Magic’. He also publishes greeting cards and calendars across the UK, USA and Canada. Jane Blanchard is an award-winning TV programme maker, journalist, media and PR consultant and trainer. She worked for ITV for more than 25 years as a journalist, writer, director, producer and commissioning executive, responsible for every genre from current affairs and factual to light entertainment, politics and sport. 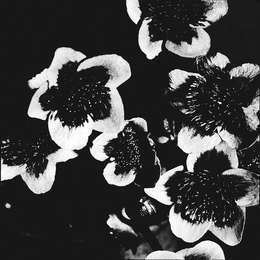 Her own programme credits include a similarly wide slate, from consumer, archive and travel series to subjects as diverse as ballet, football, folk music and barbershop singing. A Mirror-trained journalist and a bestselling novelist with Time Warner, combines all her filming and PR skills to make creative films for business. She loves helping companies to promote their key messages with eye catching visuals. Awards include the much coveted Royal Television Society award of Personality of the Year 2008 in recognition of her TV career. She was voted Woman of the Year by the YWCA for her services to television. She has been a finalist at the New York, Houston and Celtic Television Festivals with her programmes. 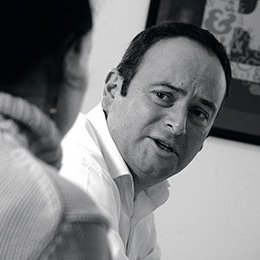 Paul has years' of experience operating at Director level in the regional press and niche magazine market. He uses his expertise and contacts to buy relevant media at the best prices. 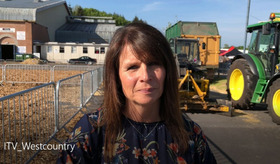 Anne joined a Ministry of Justice team to lead the communications for a pilot drug rehabilitation project for ex-prisoners. 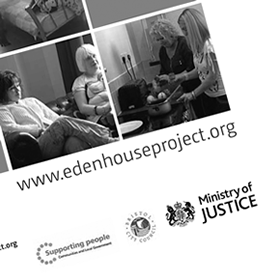 She achieved essential engagement - and support - from magistrates to offenders, neighbours to private sector providers. As a result five new hostels were opened and the strategy became a blue print for similar projects. This short film was made to encourage prisoners to volunteer for the pilot. 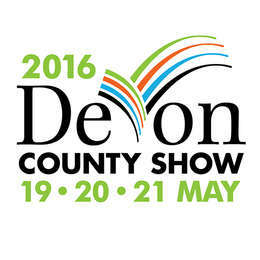 We worked extensively for the wonderful Devon County Show and held the marketing contract for eight years. 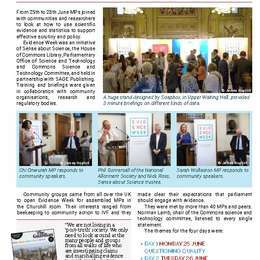 One of our challenges was to ensure the Show appealled to its many different audiences. The multi-strand campaign ranged from a website, branding, design and print, press engagement, media buying, social media and photography to running a press centre. We produced this cheerful TV advert for our 2018 campaign. 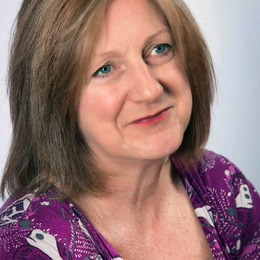 Anne and her associates have exceptional contacts in the UK press and media; they work with traditional and new media day in day out, placing stories, running campaigns, developing story ideas and themes with TV production companies etc - all to raise the profiles of the clients they work with. All our writers are journalists and many are published authors. And here’s a five-star review from ITV Westcountry to prove we know what we're talking about! We conducted an audit exercise for Rowcroft Hospice in Torquay to provide the organisation with an accurate and comprehensive picture of itself. We carried out an in-depth review of the Hospice, its brand, market position and relationships with staff and external stakeholders. The communications audit informed the extensive rebranding work undertaken by Josh Beadon and his team at Toucan. Ashford Media works extensively with the media: articles, features and stories all feature in the traditional press including TV, radio, newspapers and magazines as well as with online influencers and social media channels. 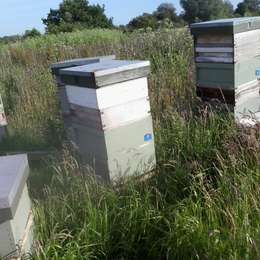 I am hugely fortunate to work with many wonderful beekeepers and to share a passion for these fascinating pollinators with others. 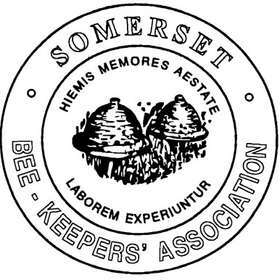 I am Chair and press officer of the Somerset Beekeeper's Association. 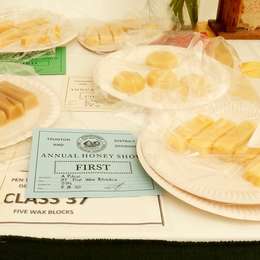 Inevitably, I let myself down by using as many bee and honey puns as I can in press releases and magazine articles. 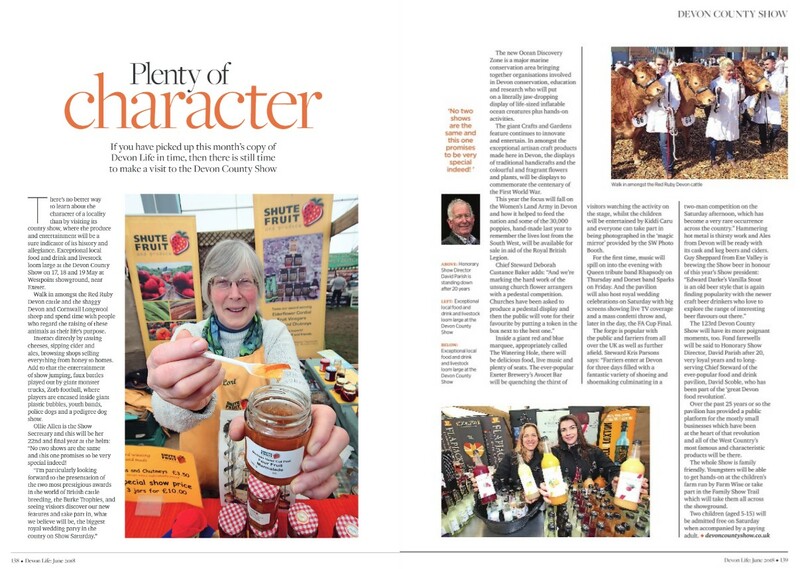 So, if you see something along the lines of ‘sweet success’, ‘creating a buzz’ and ‘waxing lyrical’ - you’ll know some 'honeyed' words have been flowing! 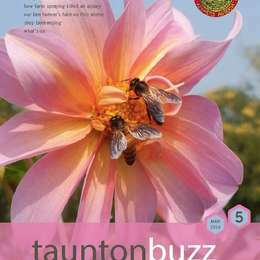 I am the editor of Buzz, the beekeeping magazine for Taunton & District Division of Somerset Beekeepers' Association. 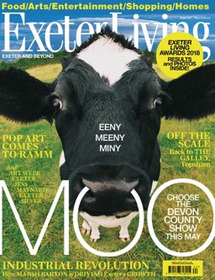 With the talented Josh Beadon and his team at Toucan Design, Exeter, we produce four magazines a year focusing on what's going on in the club as well as beekeeping more generally. If you're interested in the triumphs and trials of keeping honeybees, each issue is well worth a read. It's always good to get a mention in The Guardian! 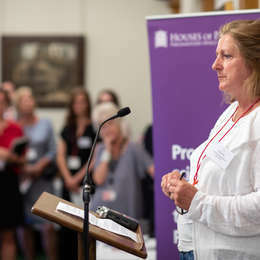 Tracey Brown's article in The Guardian reminds us that evidence is vital in public debate. Once again Josh Beadon at Toucan Creative, Exeter has pulled it out of the hat! 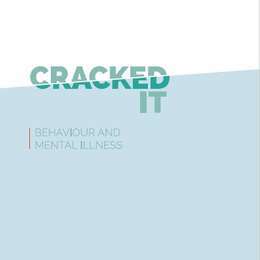 Posted 29.03.2016 by Anne Ashford and Robert Bugler F.R.C.Psych., M.R.C.G.P. Cracked It: rewriting the text books? 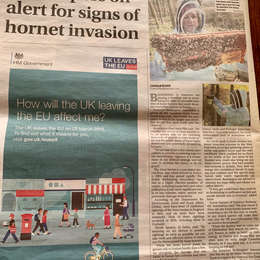 Out now - latest honeybee news! 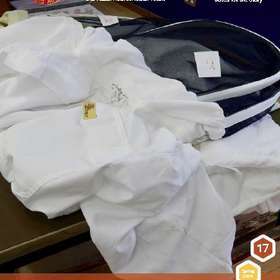 Devon County Show - unpacked! 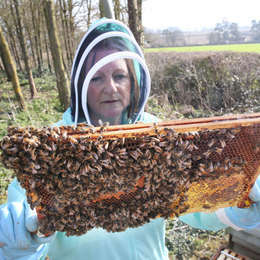 Honeybees need all the help they can get! If you provide your e-mail address in order to submit an enquiry, comment or request for further information, we may contact you regarding your enquiry, comment or request. We may also send e-mails to you about the services that we offer.